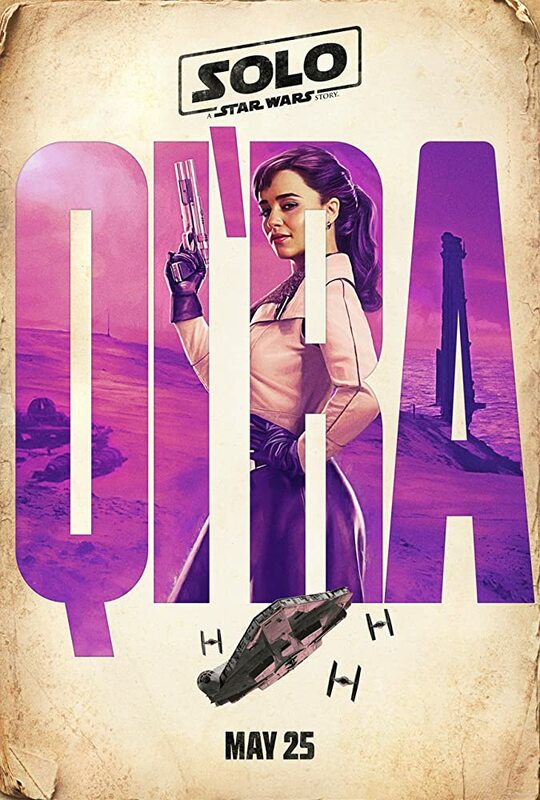 O@tM: Solo: A Star Wars Story – Thar She Blows! I already told you about this SW movie when it came out and we watched it in a theater in Germany. And know what? 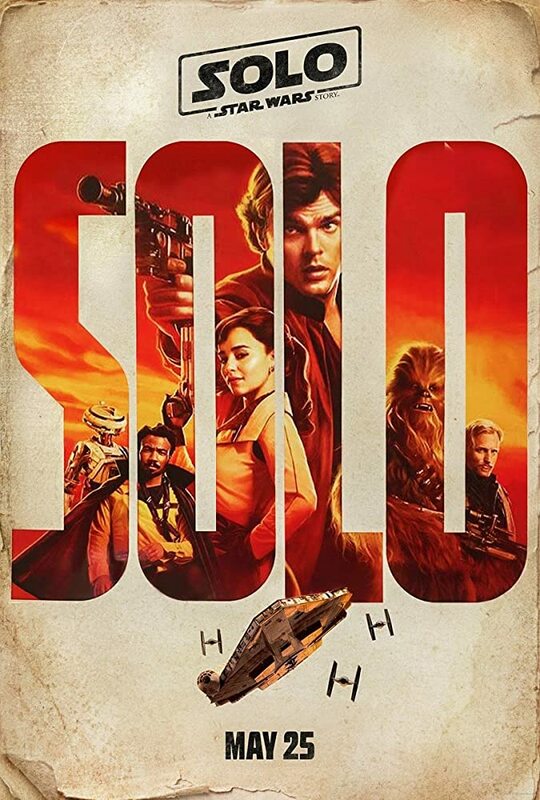 My opinion about Solo, didn’t change. Weird, very weird, the Blu-ray is in the pirate realm like almost 2 weeks before its advertised release date. So we just had to watch it again, just to feel the same about it like when we watched it in the cinema. Still the second bestest Star Wars movie ever. IMDb: 7.1 This is a bit down from the 7.2 it scored back in May. When I said Solo was the second best SW movie ever, I also counted the original episodes of the Star Wars saga in. Let’s be honest, they’ve never been really great movies, sometimes very naive and childish, and then George Lucas fiddled too much with them by countless digital “improvements” and then he kinda mucked up the whole thing with an even worse Episodes I – III trilogy. As most fans and critics agree now, the whole saga and franchise was finally destroyed by the latest trilogy, the still ongoing episodes VII – IX. Particularly Epi VIII deviated sooo badly from the original intentions of Lucas and the expectaions of the worldwide fandom, the whole SW business can only be saved by single stand-alone movies, the likes of Rogue One and Solo. 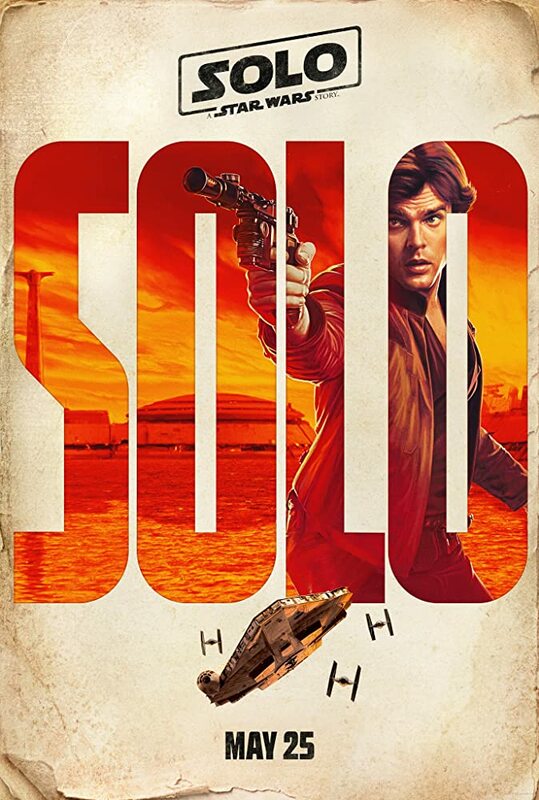 Now is Solo by its original planning already a much more problematic product than Rogue One, because it just fills in some small gaps in Han Solo’s early years but the outcome is already defined by the overarching lore. That’s not a very appetizing premise for a movie. 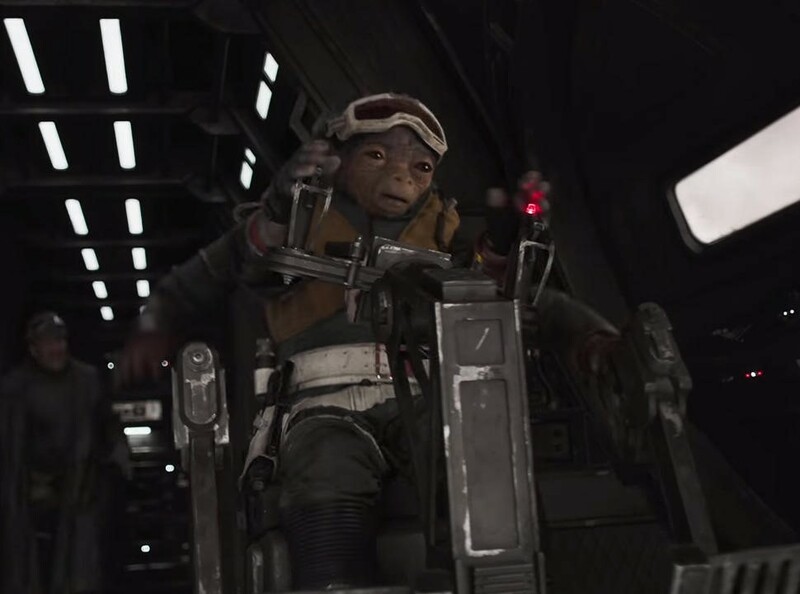 I’m sure, if the producers had found some cool story to tell, a story that plays out in the same galaxy far away and a long time ago, only loosely connected to the saga but with totally new characters, it would’ve served the ailing franchise better than reheating old characters of which we already know how and when they’re gonna die. Rogue One had more freedoms to introduce new characters and spin a new story about how exactly the rebels got into possession of the Death Star construction plans. But from the way they were made and told to us, one has to be fair and rank them as the best two SW movies yet. 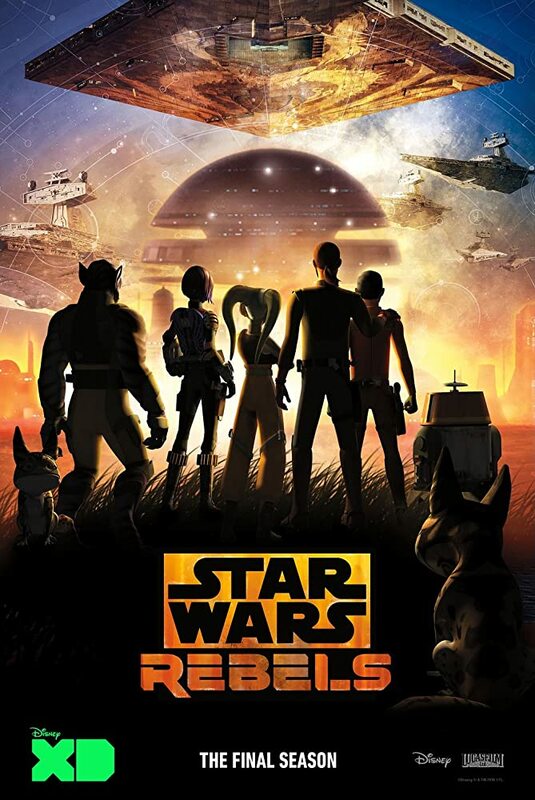 Another way I could maybe imagine a possible future for the heavily damaged Star Wars franchise would be as a TV series, a live action show in the style of the pretty amusing and good Star Wars Rebels animated series. But, let’s face it, big production trilogies are dead. And Disney/Lucasfilm is entirely to blame for it. 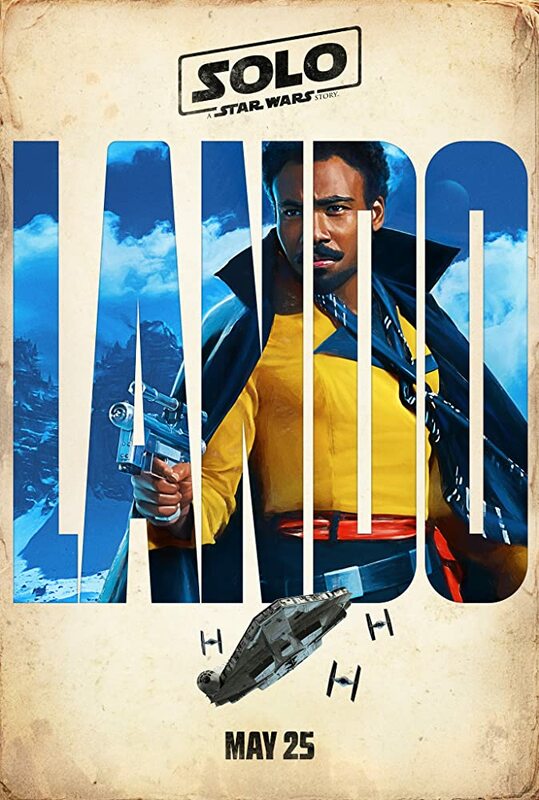 That’s another thing, and only loosely connected to the Solo movie. Why Disney cancelled the pretty entertaining and beloved animation series SW Rebels is beyond anyone’s imaginaton. Maybe because the animated characters were better written and flashed out than their real live counterparts? Okay, back to Solo. 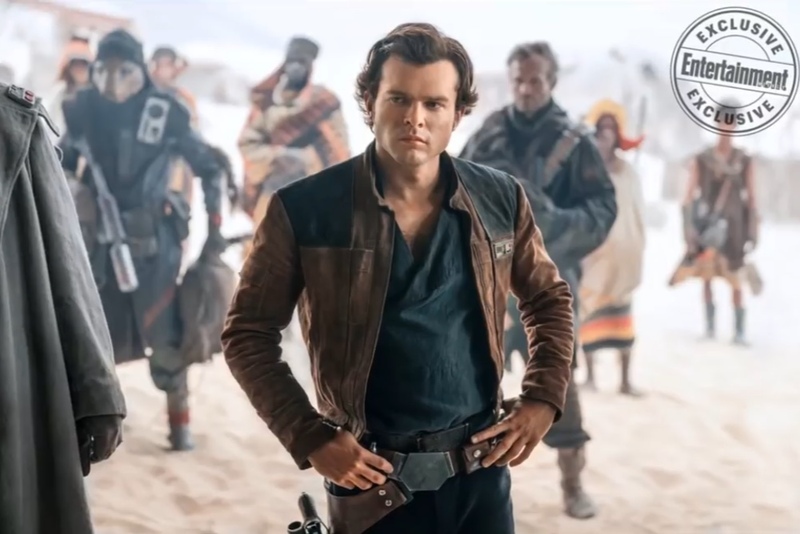 Alden Ehrenreich did well in the title role. Better than expected. Period. Of course he’s no Harrison Ford, but he had a competent cast at his side. And as an ensemble piece Solo did quite well, it’s gotta be said. There was also plenty action, and although the story was simple and straightforward, it was yet entertaining, and very well produced. CONCLUSION: Weird, did I just rank Solo the 2nd best SW movie? This flick didn’t give us much to engage with and had lots of problems, as was clear by the troubled production. It was a typical product in the worst sense but Solo avoided many mistakes Disney/Lucasfilm made in the last trilogy. That renders it exciting enough for me to rank it so high. 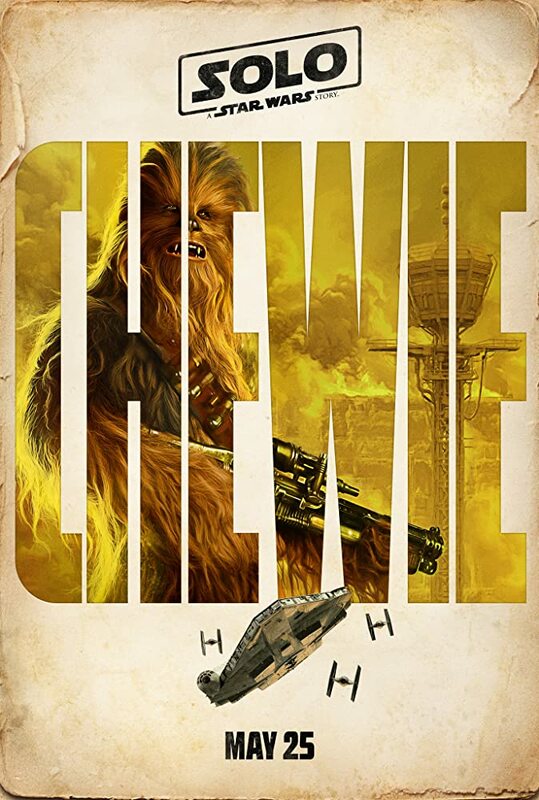 It’s a harmless little gangster flick and more entertaining than Epis VII and VIII. WATCH IT? 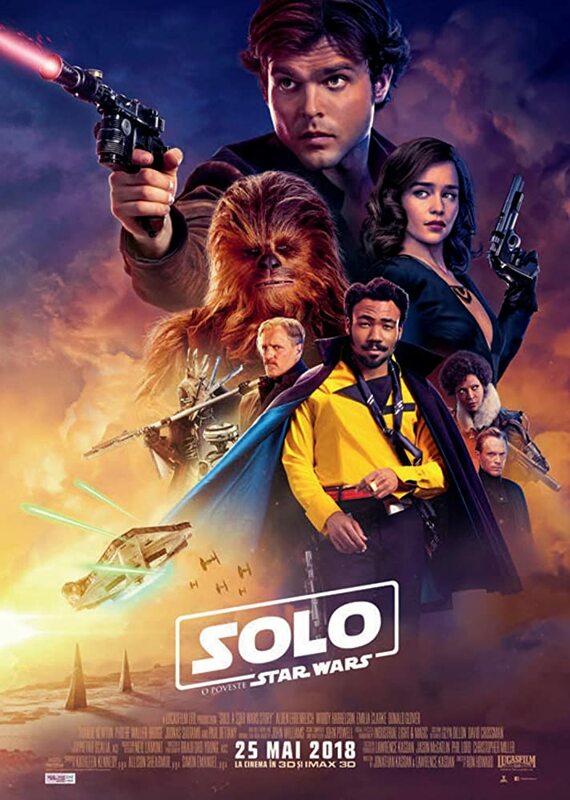 Together with Rogue One, Solo as a stand alone movie is a better watch than getting invested in a saga that ‘s going nowhere. 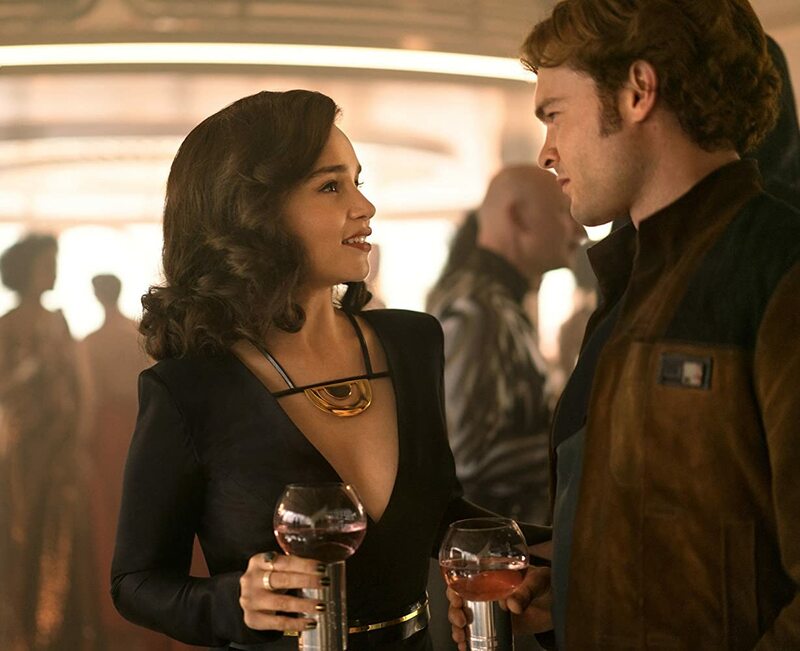 Watching Solo isn’t a must but won’t hurt neither. Previous Which Linux is Better Linux?